Winter dropped some cold weather on us this past week. I knew when I got in the truck and it said 34 degrees and there was ice on the windshield....it was cold! Aside from cool nights, the weather couldn't be more spectacular lately. Calm winds and the days warming up has made it worthwhile to deal with the coolness of the mornings. It has been a fun week again for us! Our trout has been in deeper cuts and channels this week. The pompano have been in the same areas. For artificial lures try a DOA shad tail on a 1/4 oz jig head. Fish them slowly along the bottom in the deeper cuts of the river. 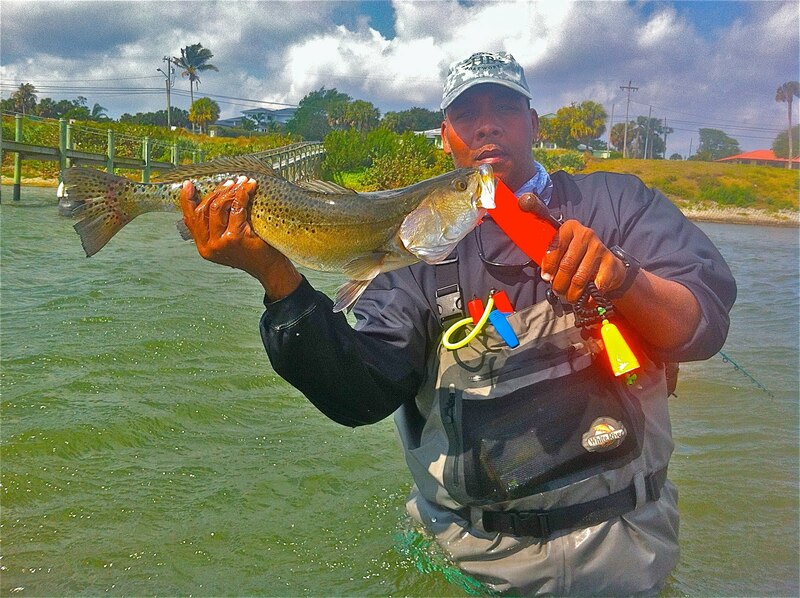 Snook season is open now and most of the action has been around the bridges and inlet. The incoming tides have been the most productive. Our redfish continue to come around the docks with live shrimp or a DOA shrimp. The mackerel have begun to show up around the inlets this week. It's a great time of year to get out fishing!